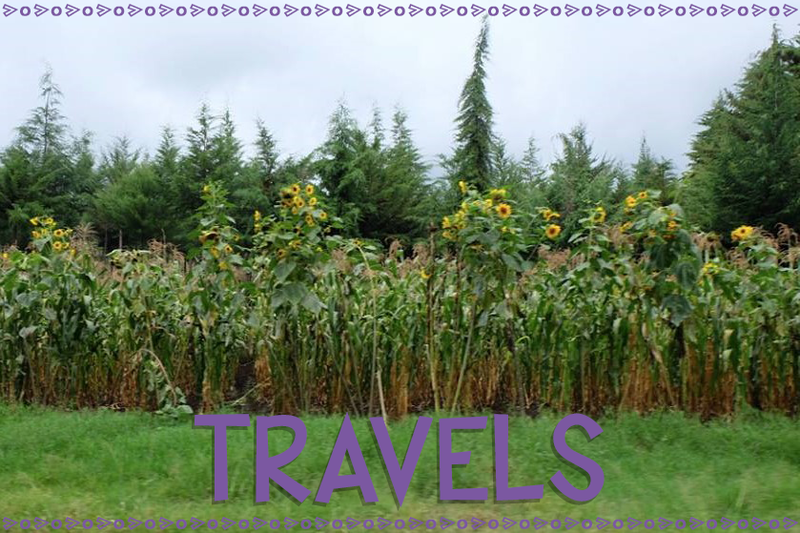 Welcome back to another installment of Theme Thursday - a weekly series on my blog where I share tips, tricks, and ideas for different themes I cover in my Kindergarten classroom! 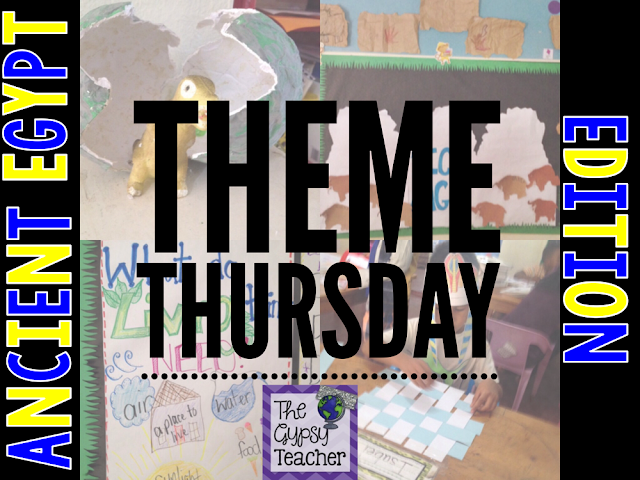 Each week (or two), I choose a science or history theme for us to focus on and learn about, not only in our designated block, but also incorporating the theme into the rest of our day! Last week, I shared about our Dinosaur Unit. 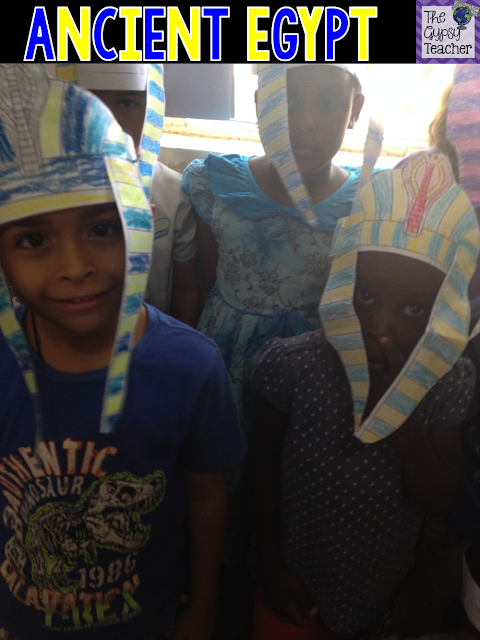 This week, this post is chock-full of ideas for ANCIENT EGYPT! This was another one my littles really enjoyed! It took me a minute to get some ideas, as it's a little more in depth than what they're used to. But I tried to introduce them to it, and skim the surface! They really connected to the theme, and had a lot of fun! 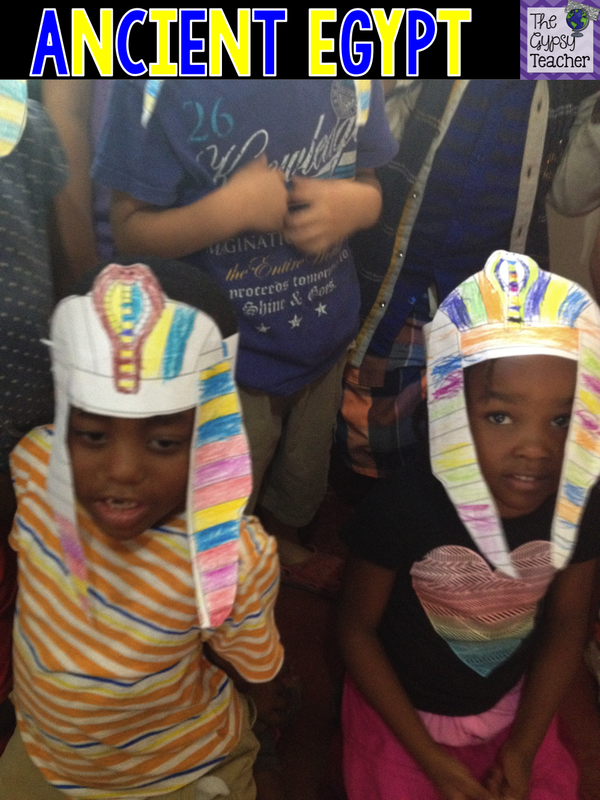 On day 1, I engaged my learners by dressing up like a pharaoh! I made a paper headdress, put on some black eyeliner, and wore some gold jewelry!! I love seeing their reactions! We first learned about pharaohs and made our own headdresses. I found a super easy template from First Palette. I just printed out both pages for each student, and they colored them to their liking. Then, we cut out the pieces and put them together! I kept them on hand for them to wear throughout our theme. Seriously, are they not just SO CUTE?!?! We LOVE Brainpop Jr., and they have a great video on Ancient Egypt that we watched, so they could be introduced to it! We learned about pyramids, and how much work and thought went into creating them. We made an anchor chart with facts about pyramids (forgot to snap a picture!). PBS has a website where you can get a virtual tour of the different pyramids. I think this would be so cool to do if you have a smartboard, but they liked seeing it on my computer screen too! 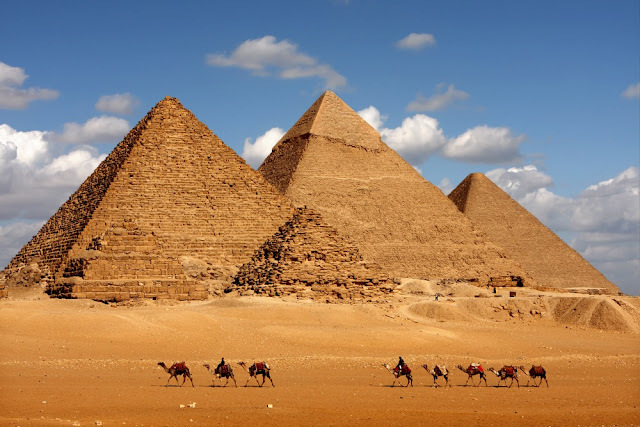 So, naturally, after we discuss pyramids, we had to learn about mummies!! We did an interesting experiment where we mummified apple slices by wrapping them in gauze, and then "embalmed" them in different solutions to see which one kept the apple looking the best. 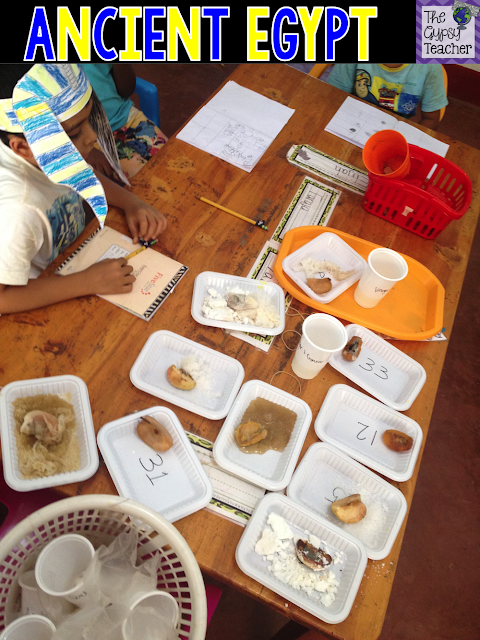 It was probably a bit complex for my kinders, but it would be PERFECT for 1st or 2nd graders!! I got the idea from The Unlikely Homeschool. You can click the link to check out the whole experiment. Once we mummified the apples, we let them sit in a cool, dark place for a week. (You can imagine how GREAT it smelled in there...lol!) Then, we opened up the apples and observed the changes, and what each solution did to the apple. Not going to lie, this is NOT for the faint of heart!! As you can see, there were some pretty DISGUISTING results! Once we opened and observed them all, we voted on which apple looks the best, and discussed why it looked that way. They found it interesting, and it was a fun experiment!! 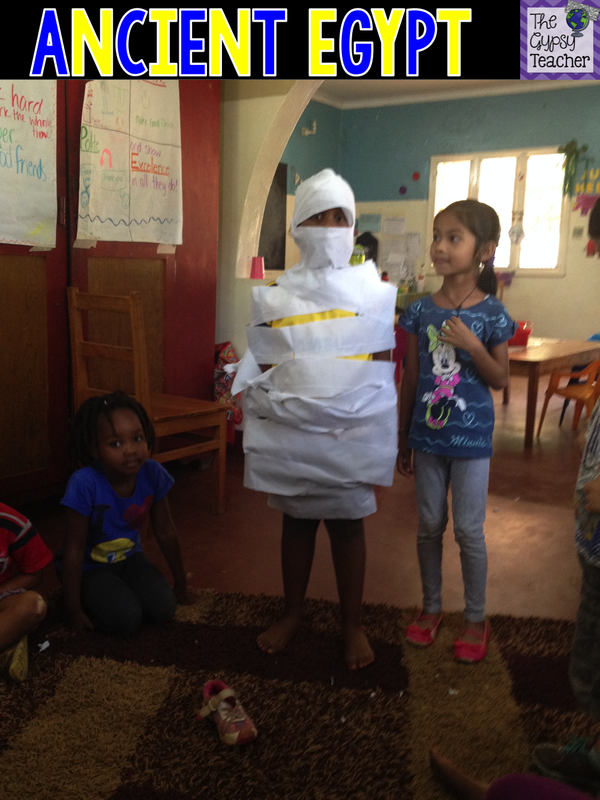 Then, we mummified each other!! ;) You knew this was coming, right?! 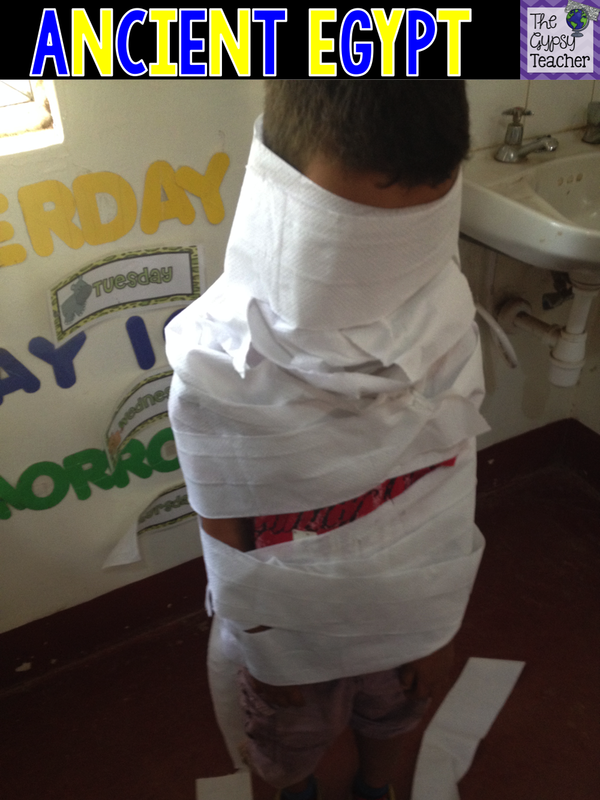 Never pass up the opportunity to wrap your friends in TP! Haha! This might've been the highlight of this theme. Some of them needed some help, but they had SO much fun doing it! And, of course, they had even MORE fun breaking free of the toilet paper! 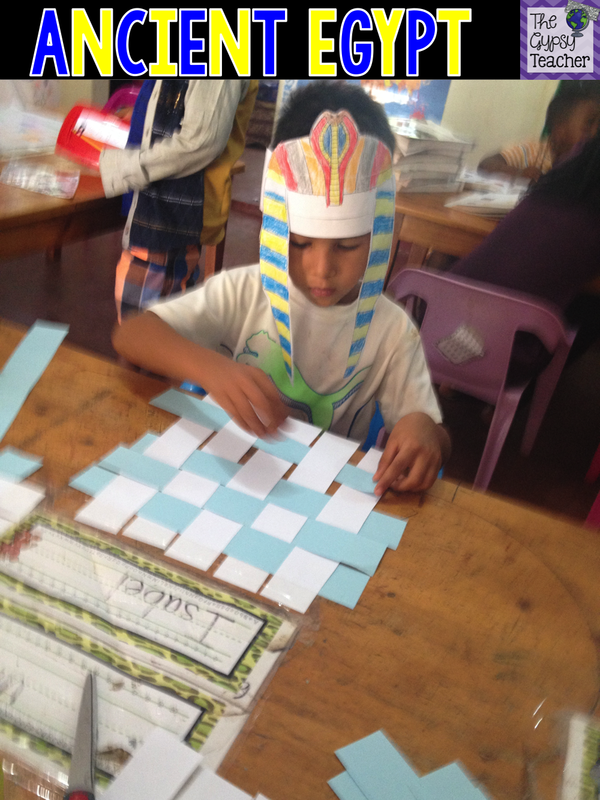 Next on the list, hieroglyphics and paper weaving!! We talked about how the Egyptians didn't have paper back then, and how they made their own from weaving reeds together to make papyrus. Then, they would write hieroglyphics on their paper to write down stories and important events. We weaved paper together to make mats, and then we used a hieroglyphics cheat sheet to write our names on our weaved mats! There is a GREAT resource with lots of fun math and literacy activities in it for you to use in your centers! 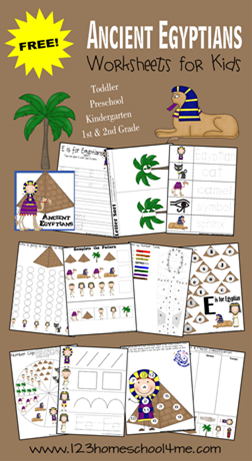 This is by 123 Homeschool 4 Me, and it has all kinds of fun Egypt-themed goodies!! I also found a really cute "Bump Like an Egyptian" game from Kathy Ryan. Bump is a very popular math game, that helps students practice their number recognition, counting, and addition skills!! 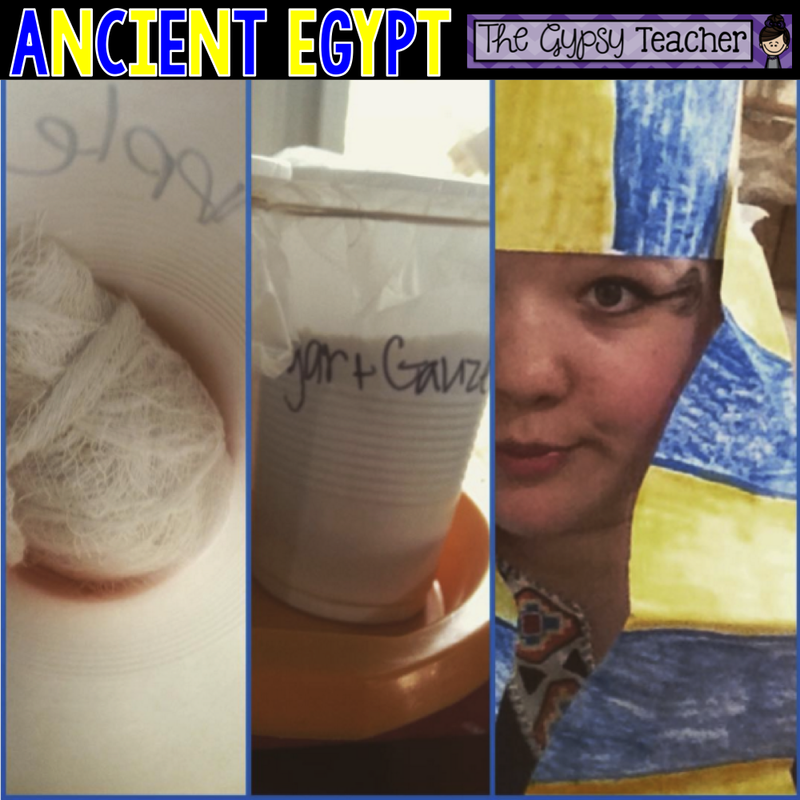 I also have an Ancient Egypt-themed resource in my Teachers Pay Teachers store!! And, this week only, it is $1.00 instead of $1.50!! 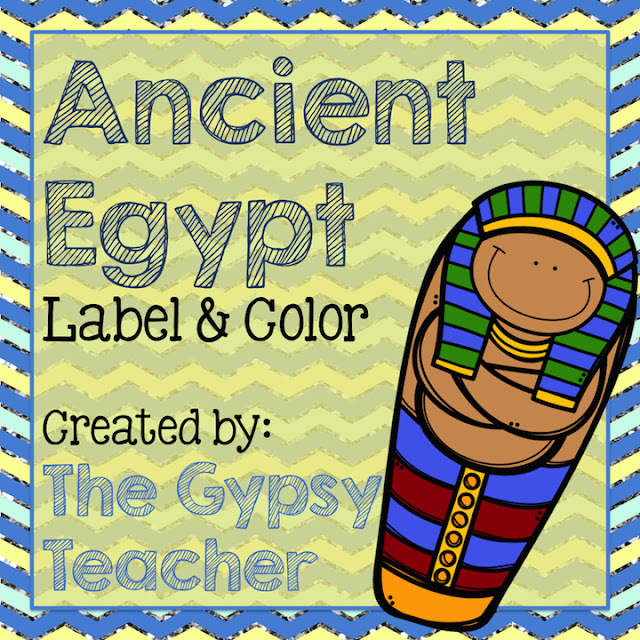 It's a Label and Color activity- perfect to add to your literacy center rotation during this theme! Label and Color is an activity that gets your students thinking about the sounds in words, and transferring those sounds onto paper. It is a crucial part of literacy, and helps with inventive spelling, writing, etc. It's a useful tool to see where your students are on the phonological awareness spectrum! We also did some fun centers like writing sight words in sand, building pyramids and other 3D shapes to make math connections, and making Egypt word books. 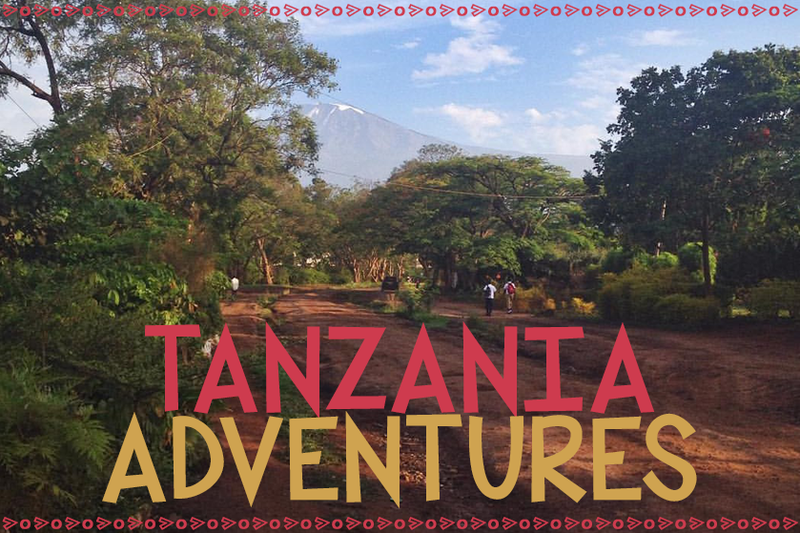 There are SO many ideas on pinterest too! 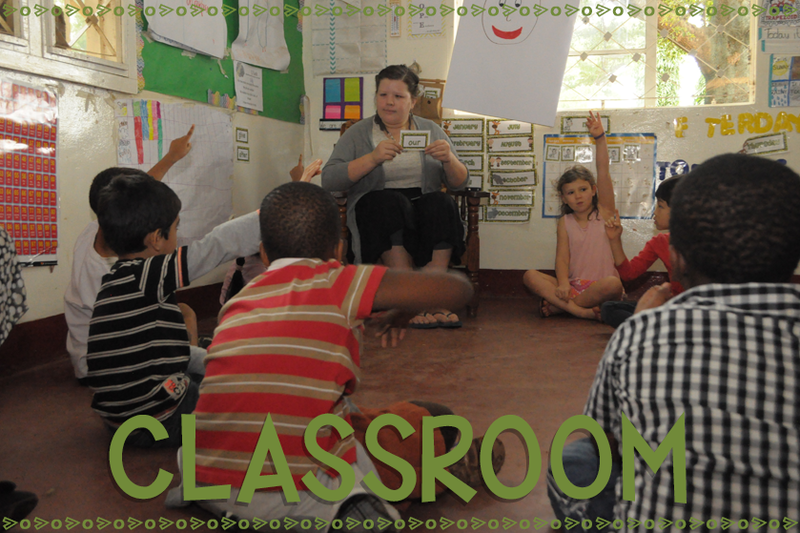 Are you following my Kindergarten Classroom Pinterest board? I love posting fun Kinder ideas! Now, you should know by now that I LOVE music in the classroom, and so do my kids!! This song was a favorite, and we played it more than any other song all year long!! We loved playing "Freeze Dance" with it, and anytime Egypt or pharaohs would come into our discussion, someone would always ask for it!! It is called "Pharaoh Pharaoh"! I hope you got some new ideas on how to use this theme in your classroom- in all areas!! Make sure you grab that resource for $1 while you can! Leave me a comment below with how you connect the dots and teach with themes!! !